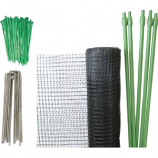 Lightweight netting used to protect ponds and plants from predators and debris. 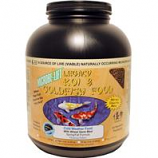 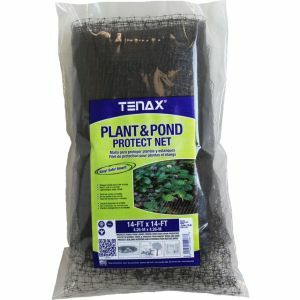 . . . .
Tenax Corporation - Plant & Pond Protect Net - Black - 14X14 Ft product is categorised under Wholesale Tenax Corporation products, Wholesale Lawn & Garden, Wholesale Special Nets.